Andrew has been in the painting industry for over 20 years. His passion is to create a work environment where people can continually grow and achieve great success in all areas of life. He is very connected in the painting industry, and spends a lot of time networking with other painting contractors, helping/learning from other companies throughout the country. 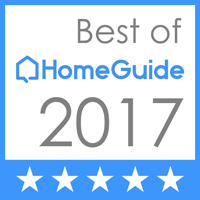 In the painting industry, products and techniques are always improving to become more green and environmentally friendly. When away from the company he loves spending time with his wife and four children. Andrew is also very passionate about his faith and helping others. He spends a lot of time in the prison system helping bring hope to youthful offenders. 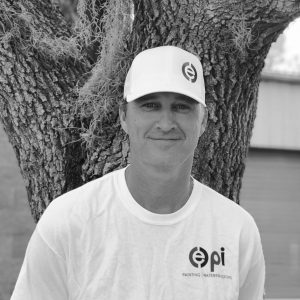 Bryan has been working with EPI Painting since 2006, and is an essential part of our business. He is not only the General Manager, but he is our premier estimator and a great friend. His expertise in painting comes from 30 solid years in the industry. He is knowledgeable in painting systems and products, epoxy, and flooring systems. He’s worked out in the field as a painter, supervisor, and as a business manager. He takes pride in developing professional, long lasting relationships with EPI Painting’s clients. Bryan believes in treating people the same way that he would like to be treated as a customer. Outside of work, his love and commitment to his family is evident through his 27-year marriage to his wife, and his time spent with their children and grandchildren. His endearing faith is just as important to him. 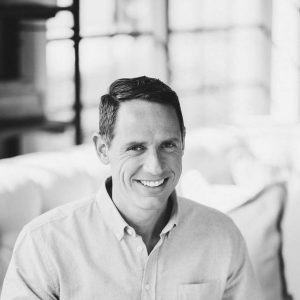 Bryan is known for his genuine love of people and their well-being. 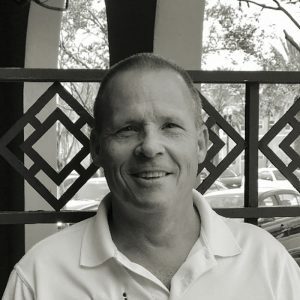 Ray comes to EPI Painting & Waterproofing as a Crew leader with over 25 years experience in the painting industry. He was attracted to EPI Painting because of the high quality standard the company has to offer, both the customers and employees. He looks forward to working on new projects, and helping the company continue to grow. When Ray is not at work he enjoys being with his family, and enjoys time with his three grandchildren. Ray also coaches at Newberry High School as the Varsity Girls Basketball Head Coach. He is also an avid lover of the outdoors!! 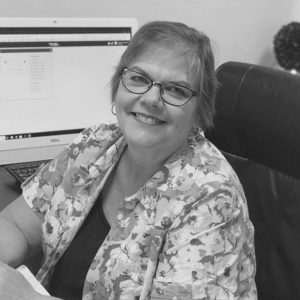 Kayleen has worked in the construction industry for 20 years delivering outstanding customer service, job costing, billing, time keeping, and an eye for detail.Kayleen will use her organization skills to ensure the daily operations run smooth. Prior to Joining EPI Essential Painting she was in the accounting department at a painting and glass company in WI. Kayleen says that EPI is a unique company because the team has a positive attitude, shares a common vision for excellence, and has not grown too big to not know each client. When Kayleen is not in the office she enjoys time with her family. She also has a creative side and enjoys making fabric flowers for wedding and special occasions. She also makes unique baby diaper creations along with other crafts. Ximena is originally from Colombia. She holds a bachelor’s degree in Business Administration with a double major in Marketing and International Business from Florida International University. She has experience in digital marketing strategies and marketing relations. 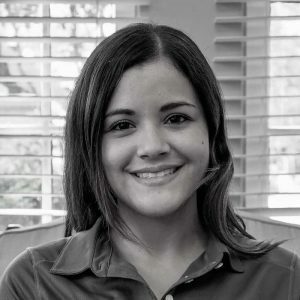 Ximena is in charge of all marketing and advertising efforts at EPI Painting Inc,. She comes to our company with creative and innovative ideas that will make a positive impact on our brand awareness and business relationships . She believes that going out of your comfort zone is where the magic happens in your life. Ximena just got married in 2016 and have a crazy but adorable dog called Rocco. We look forward to seeing her grow within our company! EPI Painting is proud to have a great staff. They are true representatives of our core values and mission.